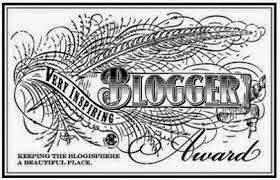 Yesterday, the very lovely Amy from Batwings and Lashes nominated me for the Very Inspiring Blogger Award. While I'm usually not one for tags, in the last week or so I've gotten new Bloglovin' followers, so I thought it might be fun to tell you all some little known facts about me. 001. I have a huge grá for body mods. From piercings to tattoos and almost everything in between. I've been slowly growing my collection of both, though I ended up taking out most of my piercings a few years ago. Now, the only visible piercings I have are teeny tiny stretched lobes, my tongue and the newest addition, my septum. 002. I really enjoy baking, I find it quite therapeutic. However, cooking actual meals are my downfall. I merely have to think of meat and veg, and my kitchen is in flames. It's a good thing my boyfriend enjoys to cook or I'd go hungry. 003. When I was little, I was convinced I was a robot. Any strange little creaky noise my pre-teen body would make, only convinced me more. I always wondered why my parents would want/need a robot child. yep, that's me in front. see why I thought I was a robot now? 004. 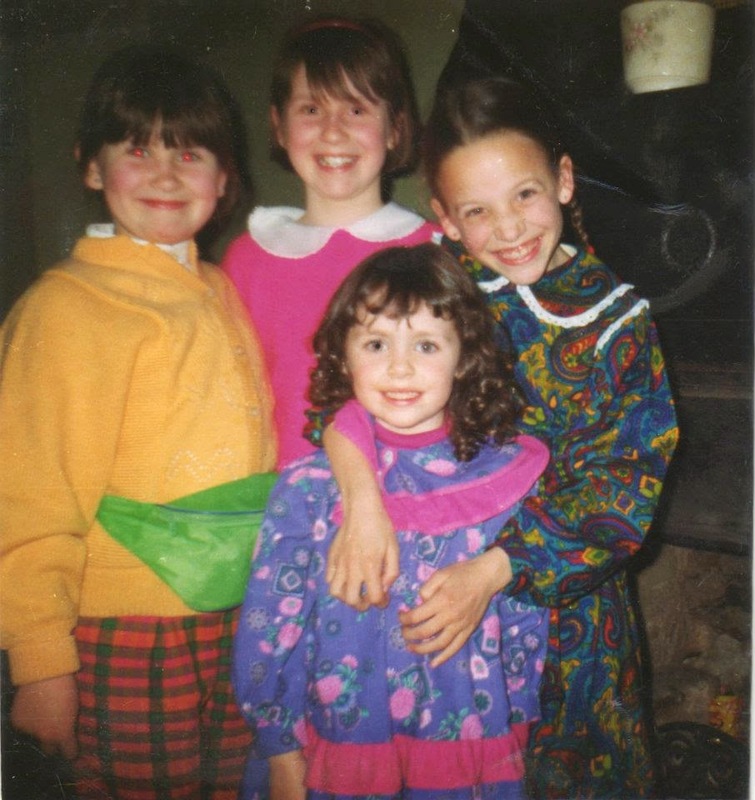 I always had really curly, frizzy unruly hair. The first time I cut off my hair into something resembling a pixie crop, pre GHD days, my hair was always a mess. However, the older I get, the straighter my hair seems to be naturally. Or else I just have a better hairdresser! 005. I used to play the piano and the bagpipes, up until I started studying for my Leaving Cert, when I lost interest. Last year, I tried to learn the ukulele, but my fingers just ain't up to it I'm afraid! It makes me feel a little guilty when I see it perched on top on my bookcase that I didn't make more of an effort. 006. I had a pretty crazy imagination growing up. Like, I had an imaginary friend, Junior, that went everywhere with me for months. Until one day, visiting my nan in hospital, I accidentally sat on him and squashed him. And that was the end of Junior. 007. I really enjoy finding new crafty things to try. Though, so far, I seem to be getting along with crochet the most. It makes me feel like an old woman, especially when I'm wrapped in a blanket with some tea and my latest project on a Saturday night. But it's fun, so who am I to judge myself? I'm meant to tag fifteen other bloggers as part of this tag, but I think I'm going to leave this open for whoever wants to do it. If you've done a similar post, send me your link so I can check it out!